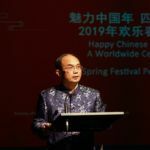 The China Cultural Center celebrates the 2019 Spring Festival with great fanfare! 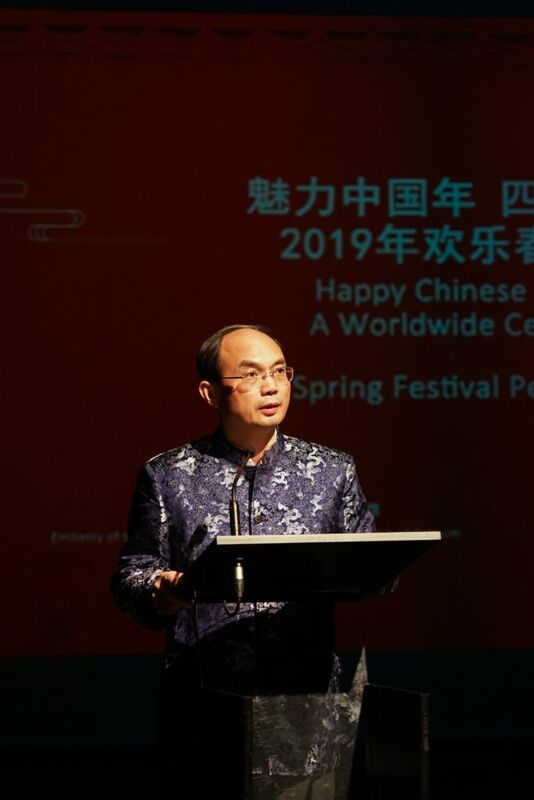 While the Year of the Pig has officially been launched, the China Cultural Center in Brussels along with the Shanghai Gem Culture Development Center and Shanghai Dayin Bookmall Co., Ltd is organizing two exhibitions to perpetuate the celebrations for the Chinese New Year. 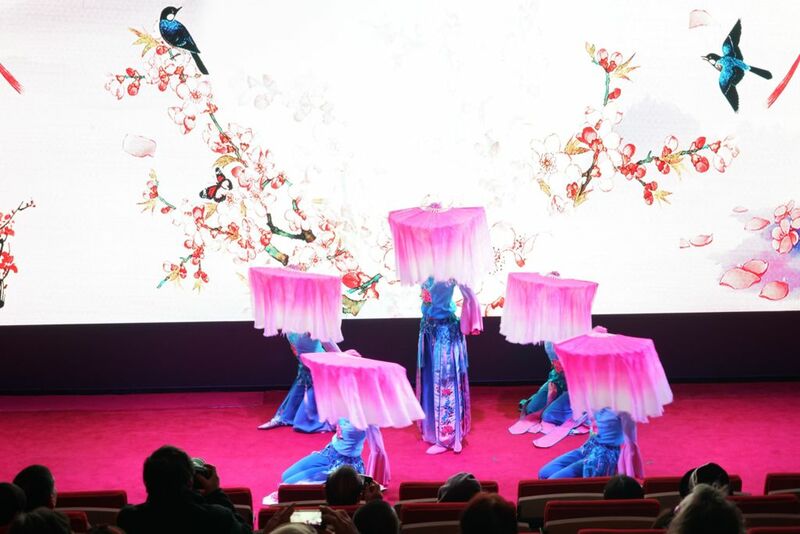 Through a journey of involvement and curiosity, guests were invited to discover different aspects of the New Year’s tradition with the “Chinese Zodiac” and “Keeping Warm” exhibitions. 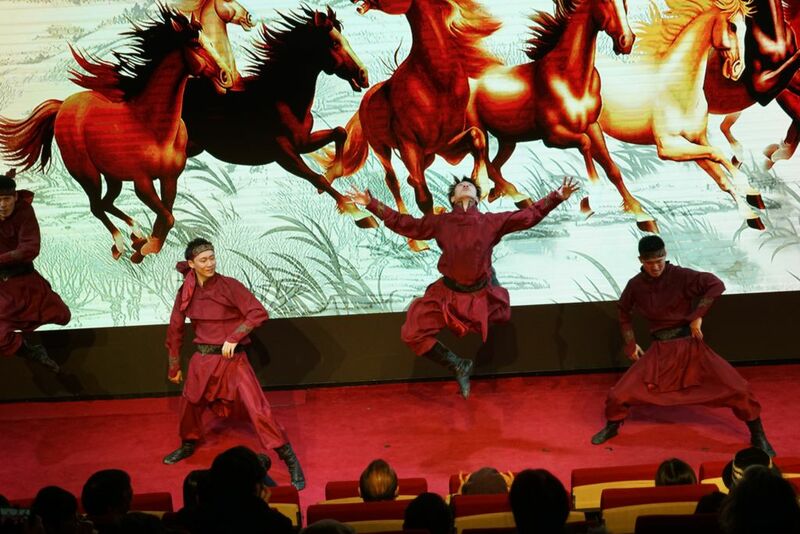 “The Chinese Zodiac” and “Keeping Warm” were successfully inaugurated at the China Cultural Center in Brussels on the evening of February 4, 2019. 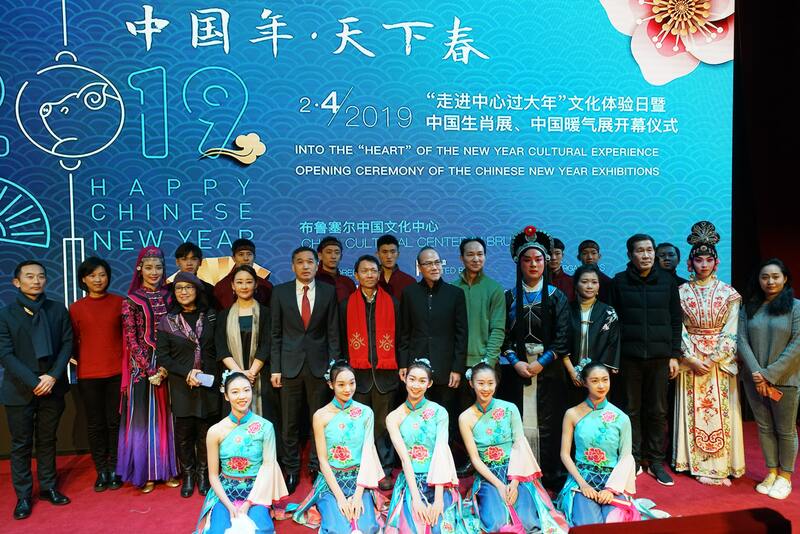 Jointly hosted by the China Cultural Center, the Shanghai Municipal Administration of Cultures and Tourism and the Shanghai Theater Academy, the exhibitions gathered Mr. GE Yiyou, Director of the China Cultural Center, and Mr. XIANG Shihai, Counselor of Culture of the Chinese Embassy in the Kingdom of Belgium, as well as around 170 guests at the opening ceremony. 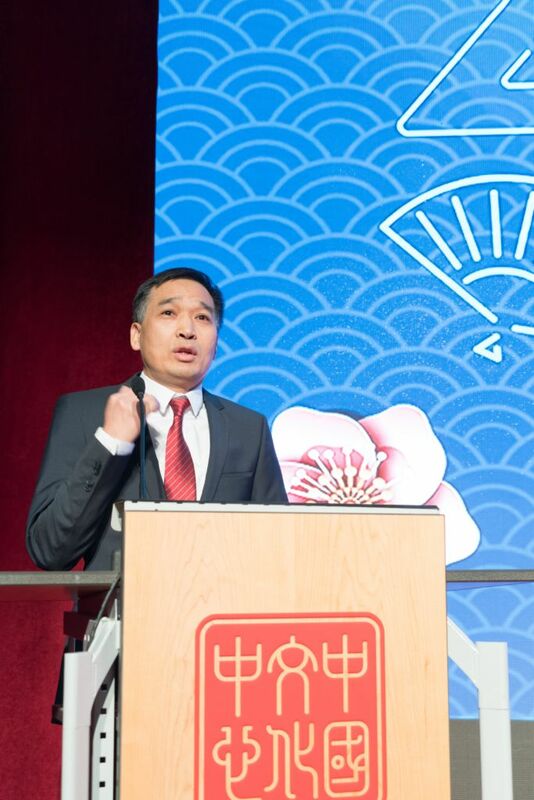 Counselor XIANG Shihai of the Chinese Embassy in the Kingdom of Belgium gratefully followed Director GE and took the floor to wish a wonderful New Year of the Pig to the guests: “This evening of celebrations is about happiness and giving. I truly feel honored to share this privileged moment with friends from all different backgrounds and origins. Also, I am pleased to see tonight’s amazing artists reunited in this home to make of this Spring Festival an unforgettable moment. The day before yesterday, this group performed in front of 1600 people in Antwerp and tonight, I hope that your heart will be conquered by their talent as well.” The Counselor concluded his speech by sending his warmest wishes to the public on behalf of the Ambassador, who could not attend the festivities but whose heart was definitely present. 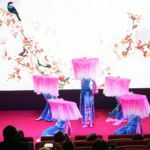 Besides the beautiful performances, the Center was happy to present its two newest exhibitions around the Spring Festival theme. 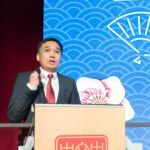 While the Lunar New Year is indeed the grandest annual festivity in China, it is also celebrated during the coldest time of winter. To protect themselves from the cold, Chinese people conceived the tangpozi, the Chinese variant of a hot-water bottle. It was for instance used as a bed warmer during the cold nights of winter. Besides being a source of warmth, there is also an artistic aspect to the handcrafted Chinese ceramics which the exhibition emphasizes by shining a light on tens of magnificent tangpozi. Chinese New Year is, of course, also about zodiac signs. As the pig means fortune and luck, each of the zodiac signs has its own meaning. The 12 signs are used to represent the 12 years of a cycle that repeats itself. Used to analyze a person’s personality and even marriage compatibility, the zodiac signs find their origins in astrology. With the exhibition “The Chinese Zodiac”, the visitors can enjoy the various works of art that have been inspired by the vivid Chinese zodiac culture. 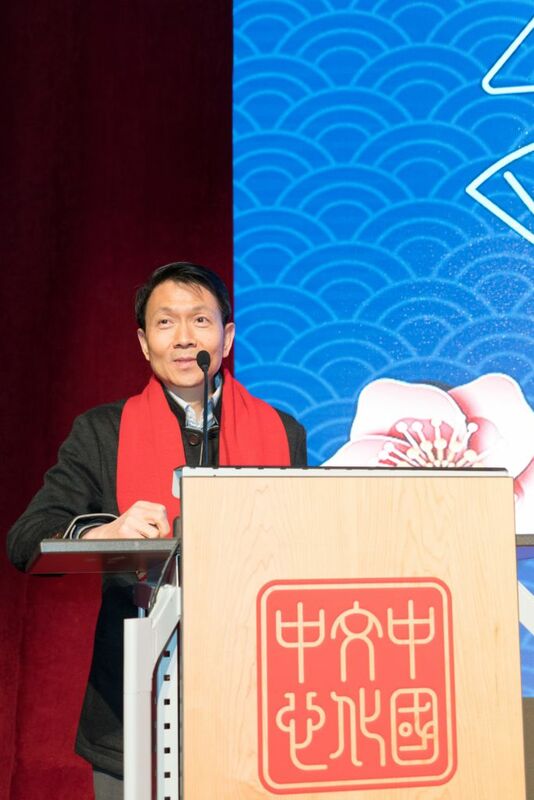 The rich history and background of the Spring Festival being essential to grasp the essence of Chinese culture, the China Cultural Center was delighted to give some insights about these traditions to its guests. 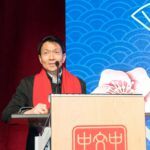 As the evening went by, the convivial and festive atmosphere contrasted perfectly with the cold winter temperatures outside, filling the public’s heart with delight and making it look like a real family reunion for the Spring Festival! 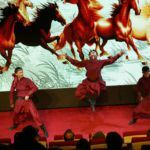 But not only the visitors of the China Cultural Center in Brussels were able to enjoy beautiful performances for the Chinese New Year… The Chinese Embassy in the Kingdom of Belgium organized two other magical events in Antwerp and Liège during the same week. In the city of Antwerp, a photography exhibition was held in the Koningin Elisabethzaal, followed by an impressive parade which gathered around 1500 artists. The procession found its start at Groenplaats and ended at Koningin Astridplein with a high-quality show. In Liège, “La Cité Miroir” welcomed the artists for another performance with a brilliant arrangement of lights and colors. May this New Year of the Pig bring you prosperity, luck, happiness and health!